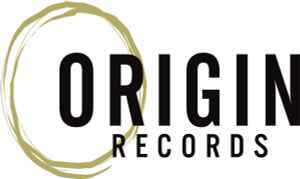 Awarded JazzWeek's "2009 Label of The Year," Origin Records was founded in 1997 by Seattle drummer John Bishop to help in the design, production and distribution of jazz recordings made by significant Northwest artists. Joined soon after by fellow drummer Matt Jorgensen, Origin's catalog has grown to over 650 recordings by 300 artists from around the globe and has become one of the jazz world's premier labels. They started a second jazz imprint, OA2 Records in 2002, and created Origin Classical to explore original symphonic and chamber works. Besides producing Seattle's annual Ballard Jazz Festival since 2003, Origin Records also teams with other festivals to provide artists and programming consultation, and presents numerous concerts, series, and showcases nationally.